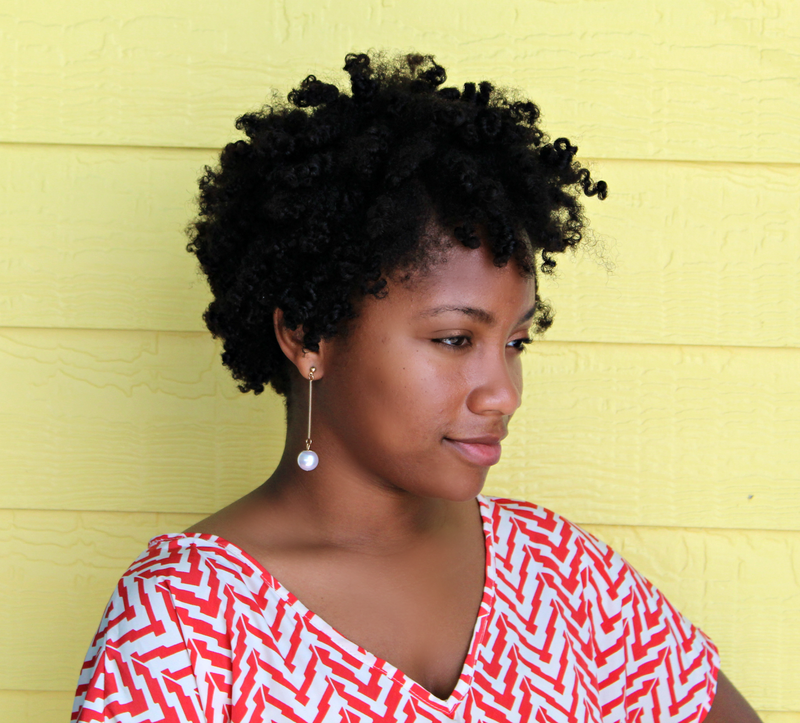 Recently, my hair and I have been in a transitional phase. I recently started a new job and it has pretty much taken up all of my free time. Not to mention I am a graduate student and a wife. 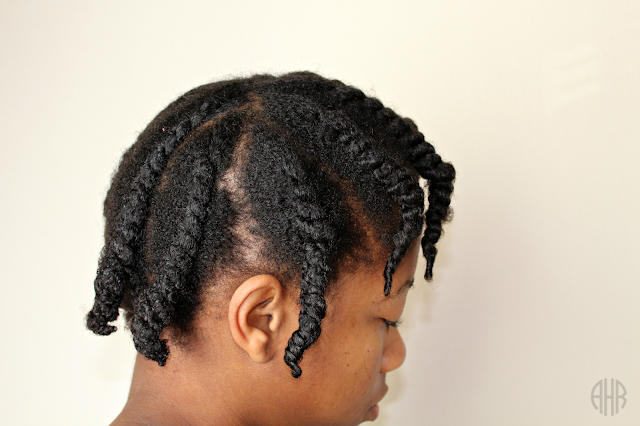 As for my hair, I have been rocking puffs galore and my edges are starting to suffer yet again. Also, my hair has been supper dry because I haven't maintained the moisture levels of my hair at all. It's like the dessert is less dry than my hair is right now. So, last night I just dipped my head under some water and gave my strands some tender loving care. 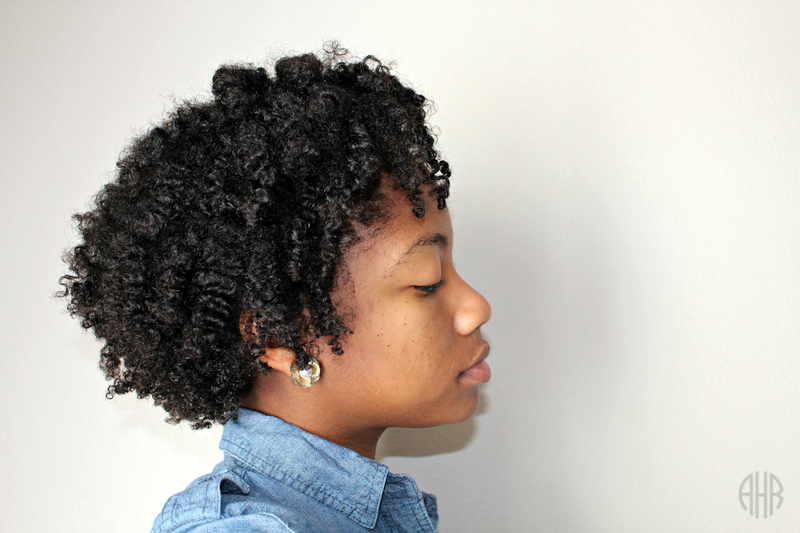 I didn't take a lot of photos but I used my same wash day routine. 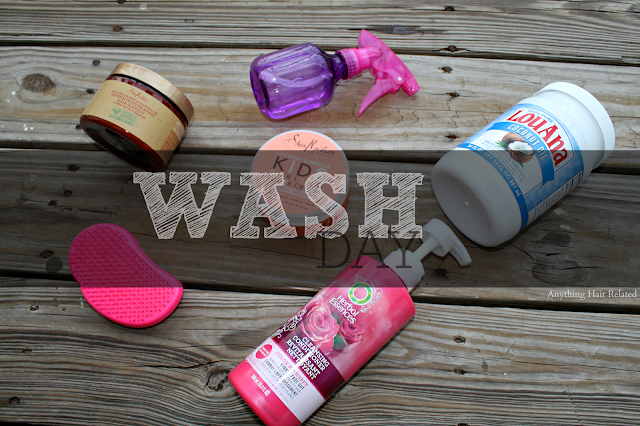 Check out my latest wash day post here. These are a few pictures from this morning when I unraveled my flat twists and styled my hair. I know I've been slacking but I am back on track. Fingers crossed!!! Check out my last posts that I recently added as substitute for my missing days. They are mostly hair info-graphics.